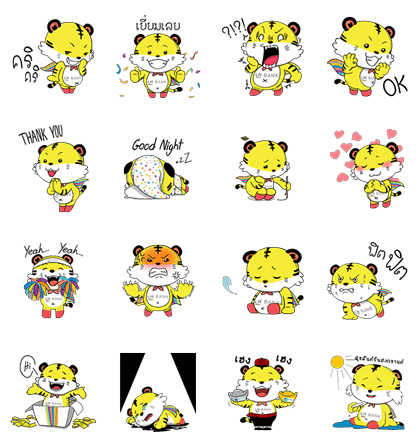 http://www.line-stickers.com/ – Tunk Tunk Man + Animated Line Sticker | Have fun chats with the Tunk Tunk Man sticker set from LH Bank. Hi! Tunk Tunk Man is back again and this time he is animated! Friend LH Bankʹs official account to get them for free. Letʹs fun!! Celebrate LH Bank’s 10 years anniversary! The super cool Tunk Tunk Man is back again. Download these stickers before the upcoming festive season! Available till January 13, 2016. Here he comes! 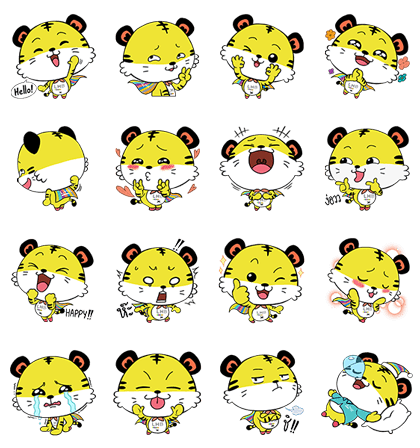 Tunk Tunk Man is back with a wide range of emotional stickers. 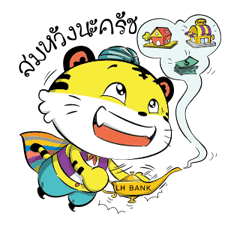 Friend LH Bank’s official account to get them for free. Available till January 18, 2017. Next post The Debut of Dakkozushi!